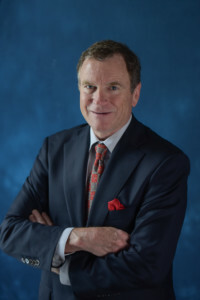 Foley formed the consultancy Brian Foley Associates (BRiFO) in 2006 to help aerospace firms and investors with strategic research and guidance. Previously he was Marketing Director at Dassault Falcon Jet for 20 years. His career began at Boeing as a flight test engineer and marketing manager. He serves the Transportation Research Board as a member of the business aviation, helicopter, commercial airline and UAV system subcommittees. He earned a Series 7 General Securities Representative license and is an instrument-rated private pilot. As a Forbes.com contributor, thoughts are shared on the aviation segment. A dual BS degree in aerospace and mechanical engineering from Syracuse University and an MBA from Seattle University are held. He completed Wharton’s Executive Education Program in Corporate Governance and is now considering additional board roles.